running on a Linux operating system. If you don’t already know, LAMP is the acronym for the combination of the operating system and software stack known as Linux, Apache, MySQL, and PHP. Linux is the base operating system, and in this case I will demonstrate installing the Linux distribution Centos6. Apache is the actual web server software, MySQL is the Structured Query Language for the backend database software, and PHP is the hypertext preprocessor for hosting dynamic web pages using the server-side HTML embedded scripting language. This tutorial shows a quick way of installing a LAMP server (Linux + Apache + MySQL + PHP/Perl together commonly known as LAMP Server.) 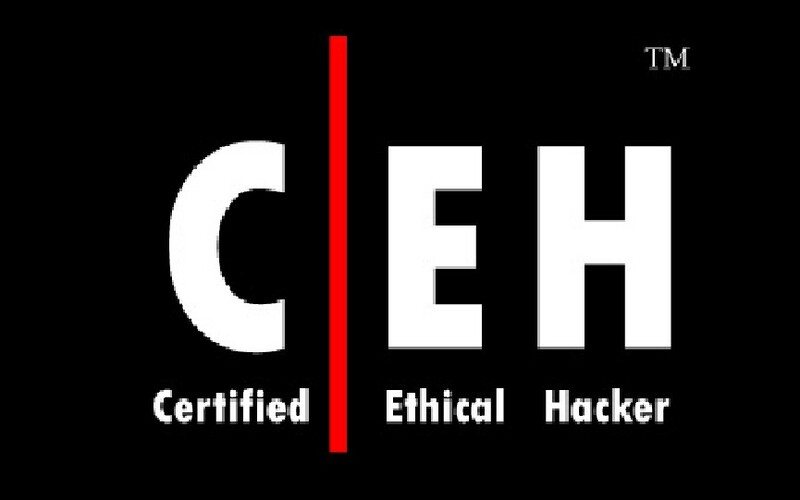 on CentOS and RHEL server systems. 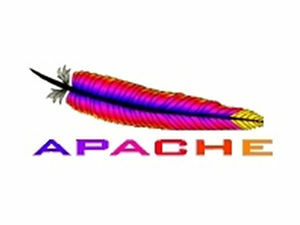 Apache is the most popular Web HTTP server for a Linux servers. We might need the httpd-devel libraries to compile and install other modules from the sources, just to be on the safer side. /etc/httpd/conf/httpd.conf – Apache configuration file location. MySQL is a widely used open source database server on most Linux servers and can very well integrate to PHP and Apache server on CentOS/RHEL. If you attempt to type mysql in command prompt, you will be getting this nasty error. This is because you are not running the mysqld daemon before launching the mysql client. The file /var/lib/mysql/mysql.sock will be automatically created upon running the first instance of mysql. That’s it! MySQL is ready! Don’t forget to remember the root password as we might be using it with phpmyadmin. Installing PHP5 with the necessary modules is so easy and can be configured for both the Apache and mysql environment. Don’t forget to install php-gd (gd library). It is very important if we plan to run captcha scripts on our server and so as other which are dependent on mysql and other functions. Restart Apache to load php. phpMyAdmin is a free web based MySQL database Administration Tool. Without phpMyAdmin it is almost impossible to mysql db operations in the command line. phpMyAdmin has become so convenient and it is absolutely sought by most webmasters to be present along with the mysql server. Point your browser to: http://ip.address/phpmyadmin. You might encounter the following errors while configuring phpmyadmin. Edit the /etc/httpd/conf.d/phpmyadmin.conf and uncomment the line deny from all. Look for a line and enter any password. Just dont leave it empty! Log into the phpmyadmin with the mysql root password we changed while installing the mysql database. 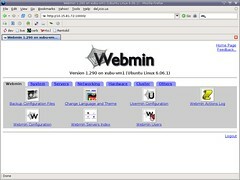 Webmin a free server hosting control panel for Linux. It is a web based hosting administration tool and can be handy to tweak settings in your server if you are a beginner to Linux! You can download webmin here. Since webmin cannot be installed using yum, we can download an RPM package and install it on our server. That should be a pretty easy installation! Remember webmin uses port 10000 and should not be blocked by your firewall. Log in with the admin username and new webmin password!